Being based in Southern California like LAVA is affords us a lot of opportunities unique to this corner of the world. Case in point: Golfing during the middle of winter. Even more unique is being able to hit the links during winter in Southern California alongside some of the world’s top professional golfers. And this is exactly what LAVA had the opportunity to do this year at the 2018 Genesis Open at Riviera Country Club in Los Angeles. 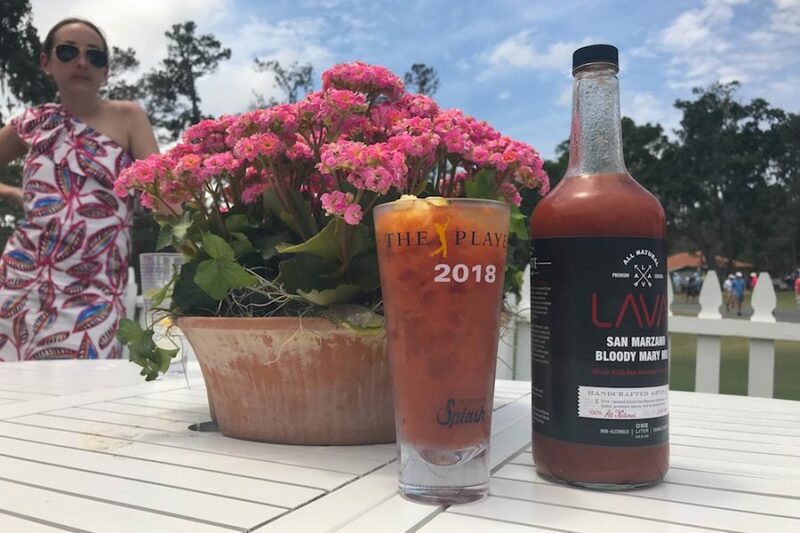 This year has seen LAVA touring around America, having our all natural Bloody Mary Mix recipe served by Levy Prom Golf at some of the top PGA events in the country. 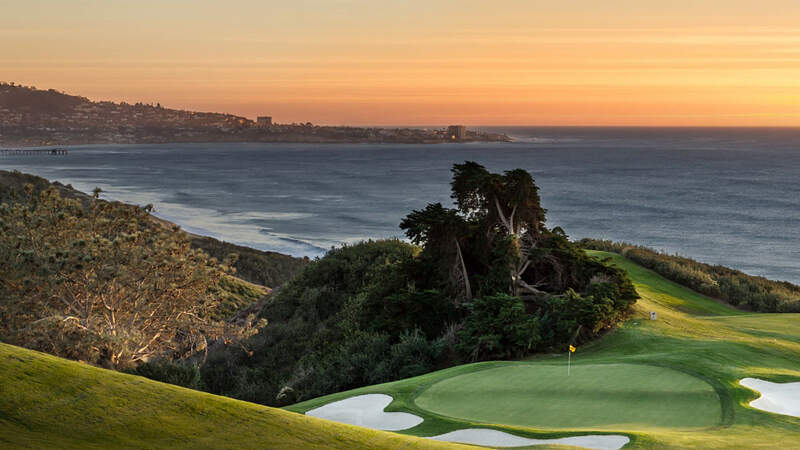 One of our first events of the year was the Genesis Open, which takes place annually in February at the Riviera Country Club in the Pacific Palisades, just below the Santa Monica Mountains. The Riviera Country Club is steeped in history, opening in 1926, and having hosted 3 PGA major championships, parts of the 1932 Summer Olympics, and scheduled to host the Summer Olympics in 2028. Coincidentally, the Genesis Open’s first tournament was in 1926 (the year the Riviera opened), although it wasn’t held regularly at the Riviera until 1973. Over the years it’s gone by different names, including the Los Angeles Open, Northern Trust Open and Nissan Open. 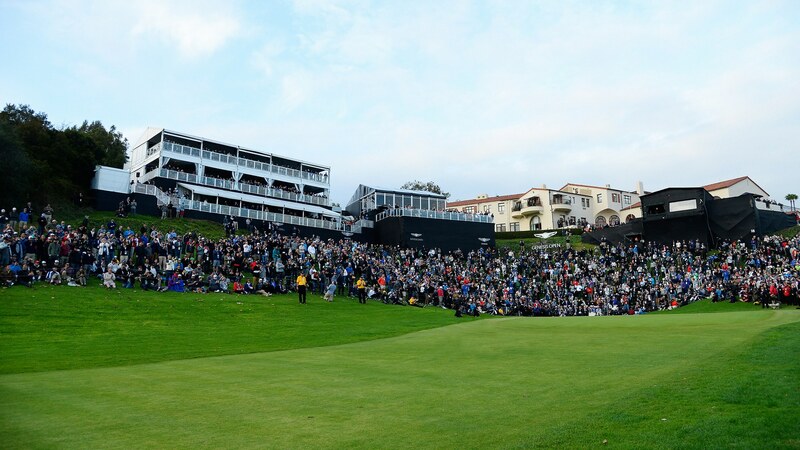 All total, the Riviera Country Club has hosted the tournament more than 50 times. The list of past champions is an all-star cast, including Phil Mickelson, Ernie Els, Nick Faldo, Fred Couples, Tom Watson, Arnold Palmer, Ben Hogan, and Sam Snead. As such, it was a huge honor for LAVA to be at the Genesis Open this year serving LAVA cocktails. 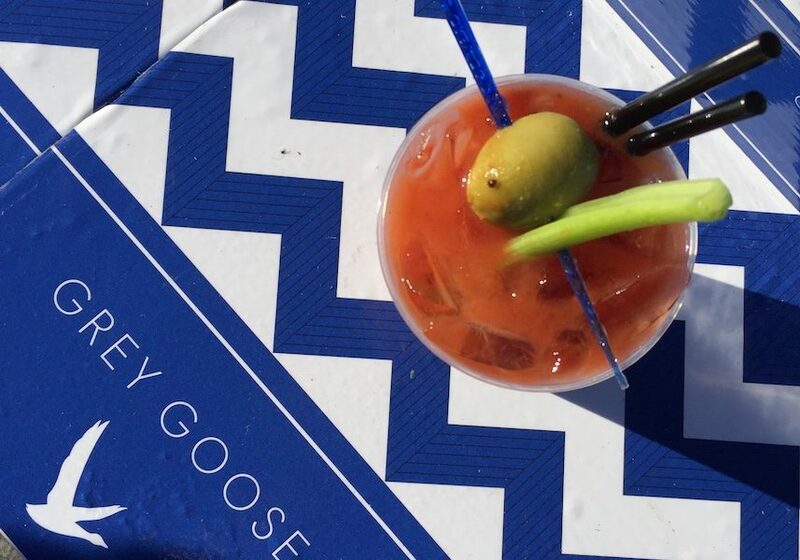 To be at such a prestigious golf club, it seemed fitting to partner with one of the most prestigious vodkas, Grey Goose, to serve a premium quality Bloody Mary cocktail at this PGA event. Grey Goose stands out for a lot of reasons, not the least of which for its super-premium designation and rating as the “the world’s best-tasting vodka” by the Beverage Testing Institute of Chicago. But what stands out for us is the quality, which is rooted, literally, in France. Grey Goose uses a soft, winter wheat grown in Picardy, a region of France known for its grain. After it’s distilled, Grey Goose’s vodka is sent to the Champagne region of France, to Cognac, where it’s filtered with natural French spring water that itself has been filtered through limestone. Partnering with Grey Goose on a cocktail seemed especially fitting since Europe’s terroir and produce is so important to LAVA, namely in our Bloody Mary Mix recipe, using San Marzano vine-ripened tomatoes from Italy. San Marzano tomatoes are considered some of the best tomatoes from Italy, traditionally grown in volcanic soil beneath the shadow of Mount Vesuvius. What results from this are tomatoes that are naturally sweet, but also low in acidity. Our Bloody Mary mix then felt like the perfect complement to Grey Goose’s Le Citron Vodka, which uses mild, less-acidic lemons from Menton, considered the Citrus Capital of France. It was the perfect union for a Bloody Mary cocktail. LAVA’s PGA series of events continues through this summer’s golf season, like at the WGC-Bridgestone Invitational in Akron over the first weekend of August. Check back for more events and cocktails!